Secure boot ensures only authenticated software runs on the device and is achieved by verifying digital signatures of the software prior to executing that code. To achieve secure boot, processor/SoC support is required. In our experience, some of the more secure boot friendly processors with readily available documentation are NXP i.MX/QorIQ Layerscape, Xilinx Zynq, Atmel SAMA5, TI Sitara and Qualcomm Snapdragon series. Some TI Sitara processors (AM335x) might involve TI factory programming of signing keys and custom part numbers. While secure boot ensures authenticity, it does not protect the device from being counterfeited or prevent hackers from extracting user/application data from the device offline (i.e. reading the non-volatile storage like NAND, eMMC using external hardware mechanisms). User data privacy and protection might be a requirement for compliance such as HIPAA on medical devices. If data confidentiality and/or anti-counterfeit functionality is needed, then software/user data needs to be encrypted. 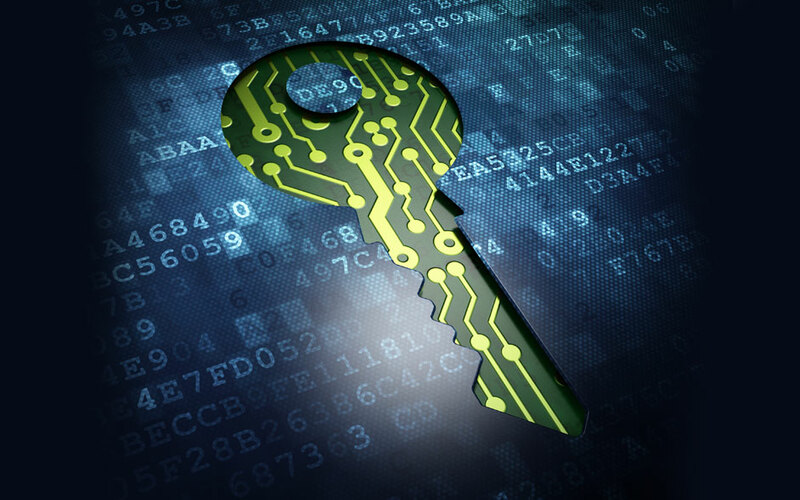 The key used for encrypting the data also needs to be protected. Compare the extracted hash with the computed hash of the bootloader. If it matches it proceed with the boot process, thus authenticating the bootloader. Many external security chips such as TPM are susceptible to I2C bus attacks. Leveraging secure storage capabilities of the main processor is preferred when possible. Using an NXP i.MX processor as an example, let’s explore a method to protect the key without using a TPM. On i.MX, each processor has a unique master key (pre-programmed by NXP) that can only be accessed by the Cryptographic Accelerator and Assurance Module (CAAM) module. A CAAM kernel driver can be written to encrypt filesystem encryption key with the unique processor master key. The encrypted key blob can then be stored in the boot partition. This is done as a part of the manufacturing step. During the boot process a script is run from initramfs to decrypt the key blob using CAAM kernel driver and the plain key is then used to decrypt the root filesystem. Since secure boot or high assurance boot(HAB) is enabled, we do not have to worry about malicious firmware being able to decrypt the encrypted key blob. Further, the encrypted key blob is unique to each device (because of unique master key) and thus provides anti-counterfeit feature (i.e. if an attacker cloned the contents of the flash to another device, the counterfeit device would not be able to run the software since it can not decrypt the key blob). Timesys has in-depth experience in deploying secure boot on products across multiple platforms including Qualcomm Snapdragon 410, NXP i.MX6, i.MX7, LS1046, Microchip SAMA5D2. Contact us today for help with enabling secure boot and establishing chain of trust on your product. Next: Learn how to leverage ARM TrustZone and OP-TEE to deploy applications in a hardware isolated secure environment in this blog post.